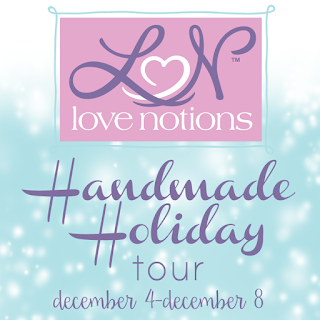 Welcome to my stop on the Love Notions Handmade Holiday Tour! 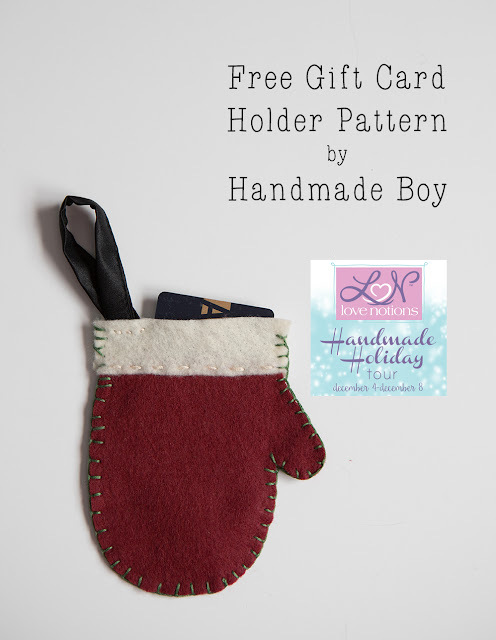 Today, I have a freebie pattern perfect for adding a touch of handmade to a gift card or a cash gift. This is perfect for those hard to shop for people in your life and it's so simple to make! And it leaves your recipent with a cute little ornament they can hang on their tree! 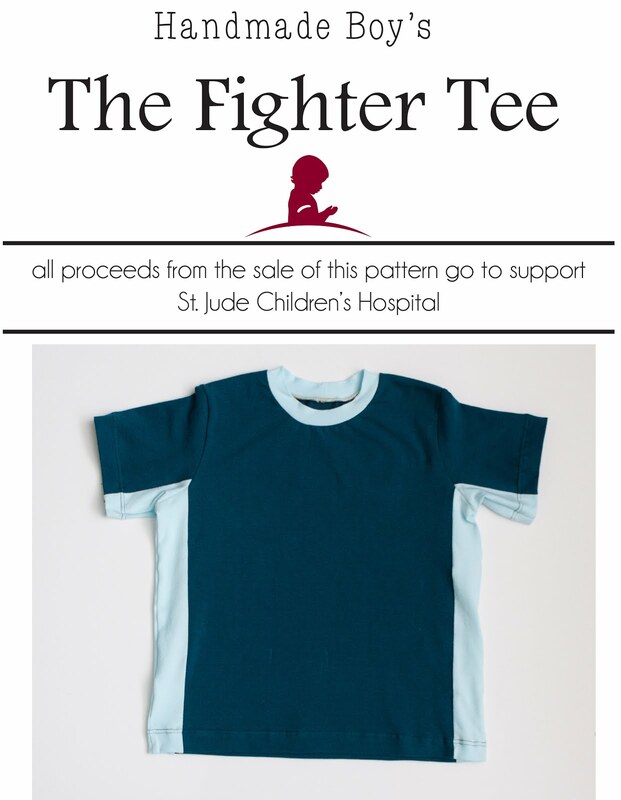 This project would also make an fun craft for a child learning to hand sew! 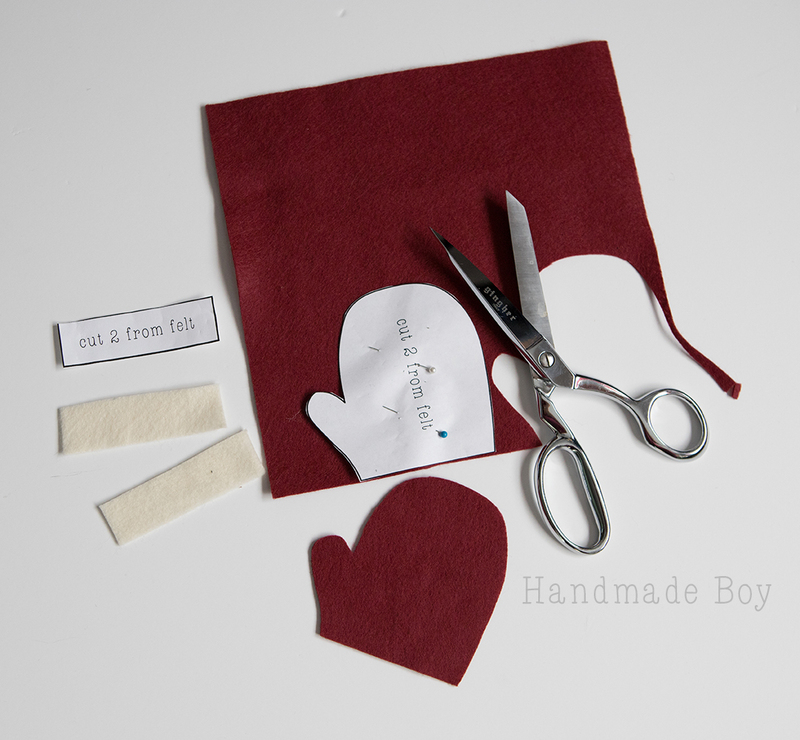 Let's make a felt gift card holder! First, you need to download the free pattern from here. Print it out at actual size. It's designed for 8.5x11" paper. 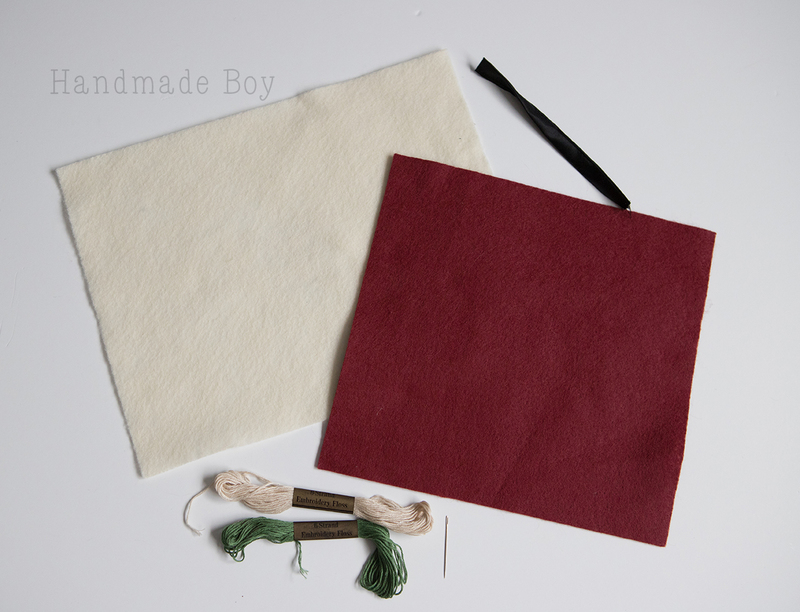 Cut your pattern out and transfer it to your felt. Cut 2 each of the main mitten and cuff piece. 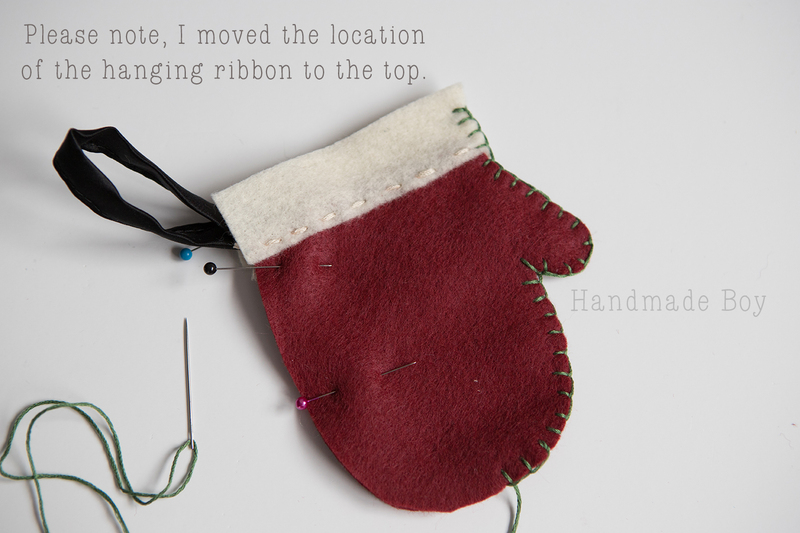 Now, pin your cuff to the main mitten overlapping by approx 1/4". Make sure you have two opposites! Stitch the cuff in place using a running stitch. 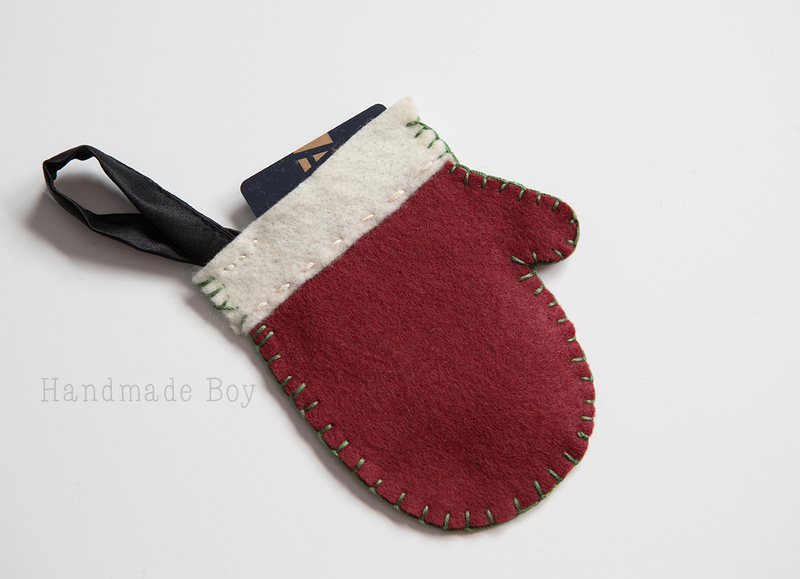 If you want to decorate your mitten gift card holder, now is the time! 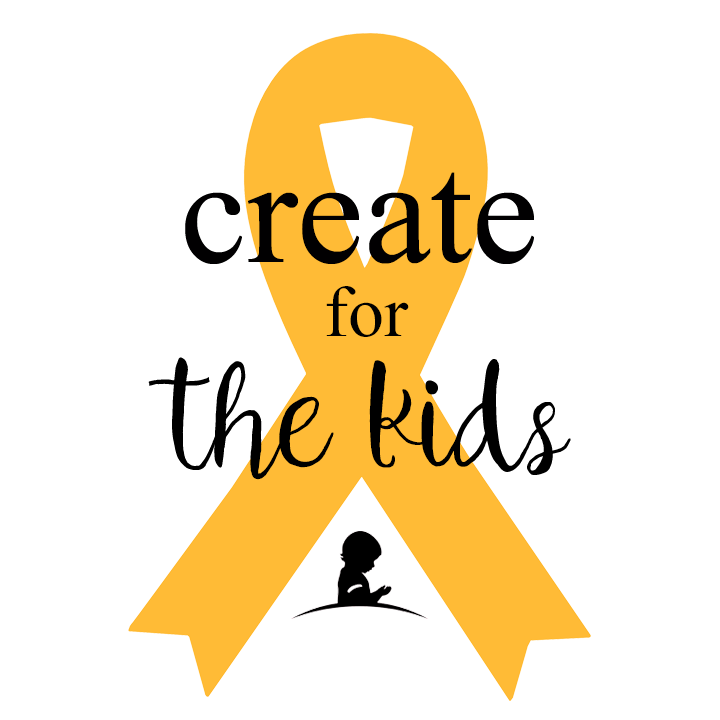 You can either glue or stitch your ribbon in place. Gluing pom poms on top would be a fun idea also! 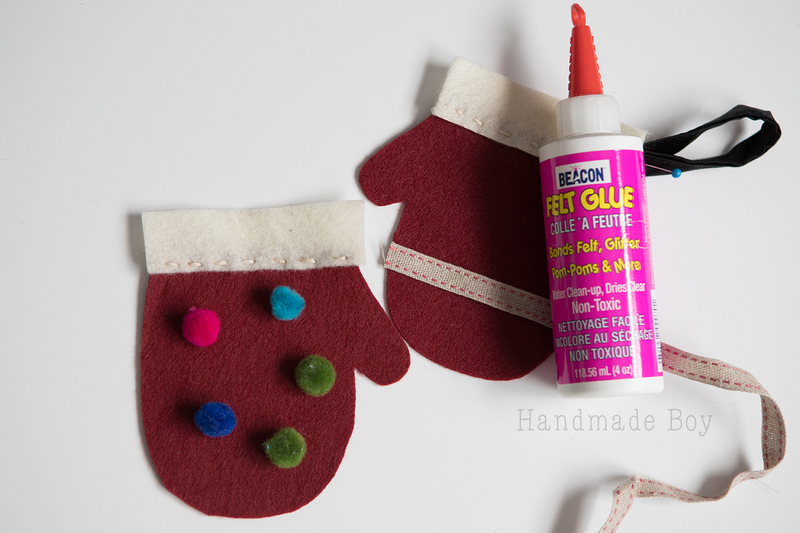 After you have your mitten decorated, it's time to sew them together! Pin mittens with wrong sides together. 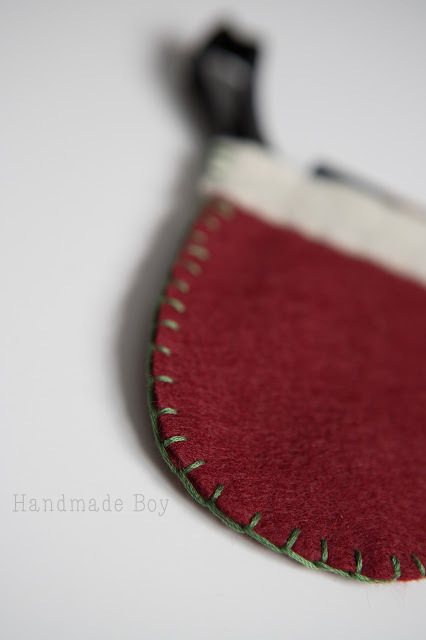 Stitch mittens together using a blanket stitch. After taking this picture, I decided to change how I did the hanger. Please ignore it in the photo below! 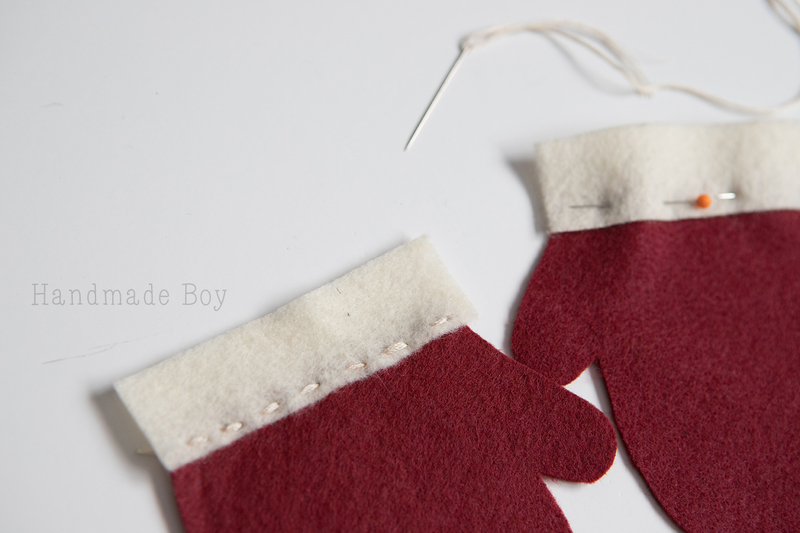 We will add it AFTER we do the blanket stitch. Take your 6" piece of ribbon and fold in half. Slip the raw edges down into the top of the mitten on the side. Stitch in place with a running stitch. You could glue the hanger in place if you prefer. 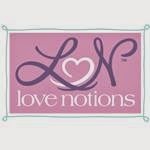 Then add your gift card!! That's it! You have a cute little gift card holder! 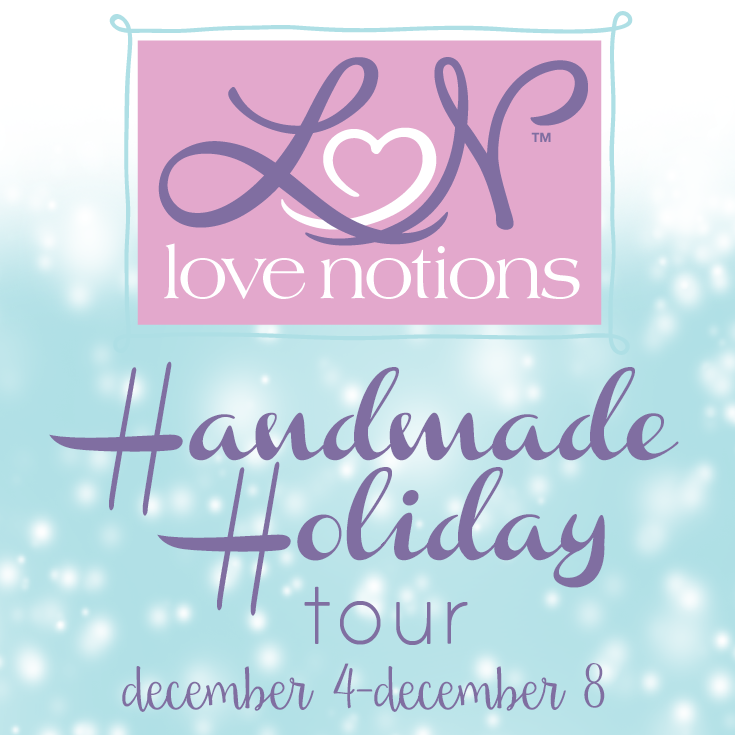 Check out the other stops on Love Notions Handmade Holiday Tour!! So many great ideas! You don't want to miss out!